The FINANCIAL -- Between the fourth quarter of 2017 and the first quarter of 2018, 2.8 million people (16.9% of all unemployed in the fourth quarter of 2017) found a job. During this period, 10.3 million (62.7%) remained unemployed and a further 3.4 million (20.5%) became economically inactive. These figures do not include data for Germany. 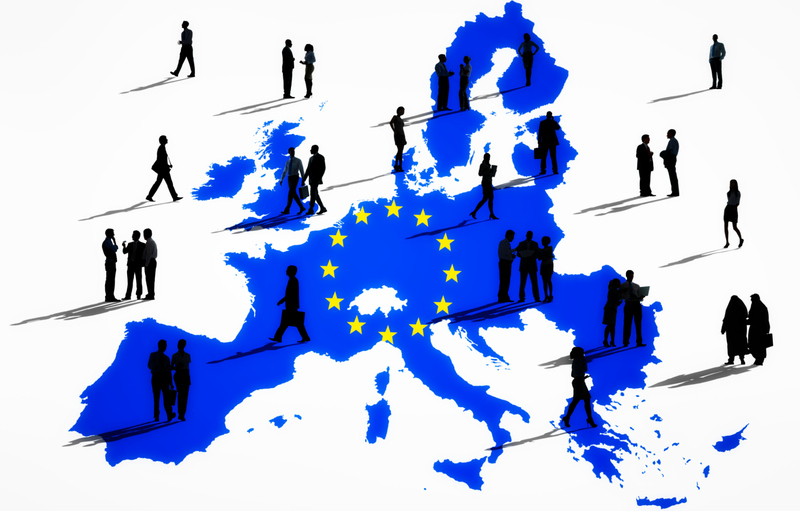 Of all those initially in employment in the fourth quarter of 2017, 2.6 million (1.4%) became unemployed in the first quarter of 2018, and 3.8 million (2.1%) transitioned into economic inactivity, according to EUrostat. From those initially counted as economically inactive in the fourth quarter of 2017, 2.9 million (2.5%) moved into employment in the first quarter of 2018, and 3.7 million (3.2%) transitioned into unemployment. Next Article Where do the Globe's most Affluent Spend Their Holiday?